Seller Boots Center Froehlich e.K. 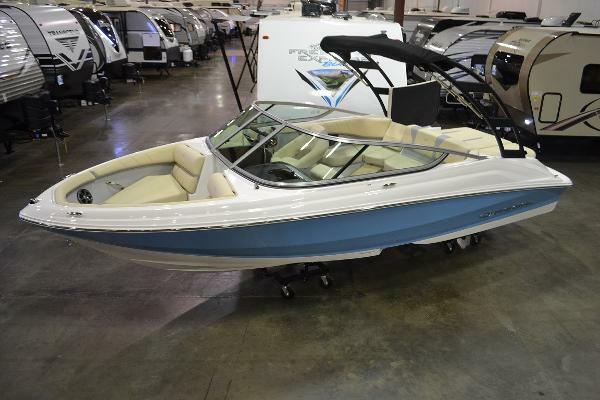 Stock# R1023 This in stock 2019 Regal 2000 ES Bowrider is powered by a Volvo V6 240 G5 SX and is well equipped. This 2019 Regal 2000 ES, may be one of the smallest in Regal’s lineup, but don’t be fooled. There’s nothing little about it. 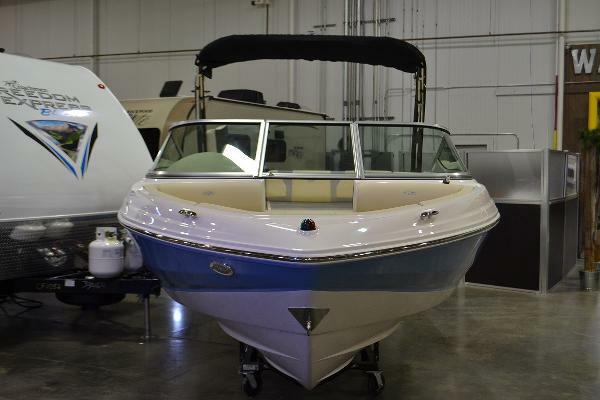 This Regal 2000 ES is tailored to the family who wants to do it all on the water, while still being able to fit it into the budget and into the garage between weekends. 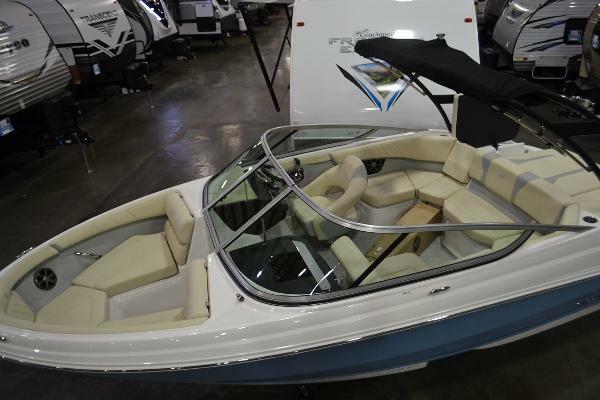 Includes a 2019 Boatmate Custom Regal Trailer. A Must See!